Last week, a group of California-based foundations announced a $1.3 million investment in non-profit community-based organizations located in 11 different California counties, including Los Angeles, through the Positive Youth Justice Initiative. 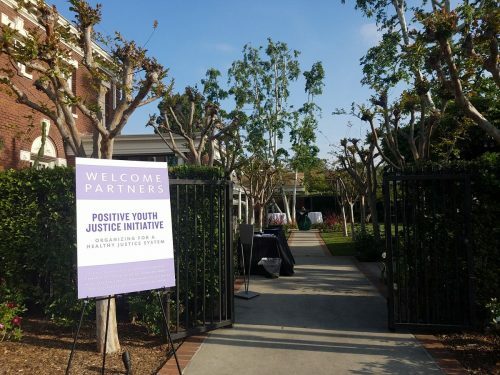 The investment came after two previous investments, as part of PYJI’s multi-million dollar three-phase initiative, which aims to eliminate racial disparities in the state’s juvenile justice system, while pushing the system to better serve California’s vulnerable youth in need of trauma-informed care. 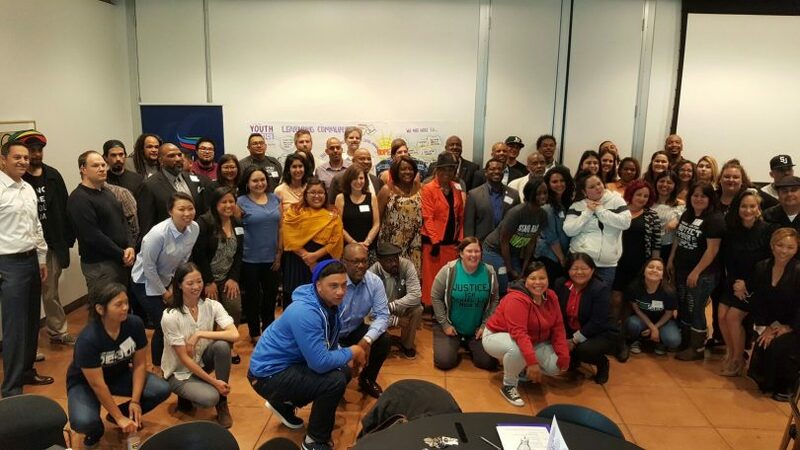 The PYJI, which is also funded by the California Endowment, the California Wellness Foundation, and the Zellerbach Family Foundation, saw the change occurring at a state level as an opportunity, thus designed their initiative that unfolded in three separate stages a year or two apart, each of which is focused on reform within California’s counties. During the first PYJI phase, six counties received 12-month $75,000 grants to come up with plans for reforming their systems for working with “crossover” youth—kids who were involved in both the child welfare and juvenile justice systems. According to a 2016 report, an estimated that 50-65% of the 40,000 kids in the juvenile justice system in California have had some contact with child welfare through reported or substantiated neglect or abuse. The state has approximately 4,000 kids who are probation-supervised wile also in child welfare. Crossover (or “dual-status”) kids, by definition, face trauma, neglect, and instability. And communication between agencies serving crossover youth, including school districts, can be patchy or nonexistent, making it hard for kids to access important services and enroll in school. The kids are more likely to face juvenile or adult incarceration, less likely to finish high school or college, and less likely to be able to consistently hold down a job than their peers who are involved with just one county system. Through the PYJI, counties developed detailed plans to improve outcomes for their crossover kids. The county plans involved workforce development strategies, building youth leadership as means of preventing gang involvement, promoting restorative justice, rather than system involvement, and generally empowering students and others. 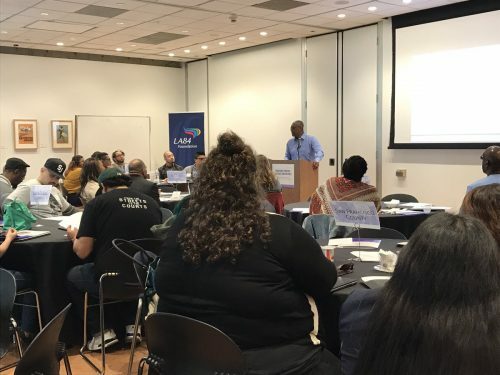 During phase two, the six counties were reduced to four counties, which the PYJI directors judged to be the most ready and willing to continue down the reform path toward a more trauma-informed and youth development-focused juvenile justice system. The Alameda County Probation Department, the San Diego County Probation Department, the San Joaquin County Probation Department, and Solano County (via the Vallejo City Unified School District) each received $400,000 to implement their plans. According to Hewitt, Solano was unique in that the driving force behind the county’s juvenile justice reform was Vallejo City Unified School District—specifically the district’s superintendent, Dr. Ramona Bishop. Vallejo’s superintendent “understood the importance of thinking differently about kids who found themselves in trouble with the law,” not as criminals, but as “kids who should be supported to get back on a healthy developmental track,” Hewitt said. A large percentage of the youth involved with Solano’s Probation Department come from Bishop’s school district, said Hewitt, so Bishop started working directly with the probation department to address the issues she saw with kids in her schools. Hewitt speaks at the Organizing for a Healthy Justice System event. Hewitt told WitnessLA that, during the first phases he became disappointed by a “lack of willingness to really think creatively about what youth development could look like within the context of detention facilities,” as well as a general unwillingness to “talk about race and class,” and the effect they have on the justice system. “If you want to have an honest conversation around the disproportionate numbers of kids of color in those systems, you’ve got to be willing to talk about racism,” Hewitt said. Hewitt told of how one promising county that, after making it to phase two, chose to quit and give the grant money back to the initiative. The county officials decided they would “return our money rather than take a step forward,” Hewitt said. Now, during phase three, PYJI has shifted from a focus on engaging the county agencies directly, and to a newer focus that emphasizes empowering coalitions of community groups to organize and lead the charge to bring about change in their counties. Eleven non-profit organizations will receive grants ranging from $75,000 to $150,000 that are to be used over an 18-month period. While those involved recognized that the changes are not going to happen overnight, said Marcial, the 11 community organizers are “marathon runners” whom he believes are “going to stick with this” for as long as it takes to reform in the justice system. The 11 groups are the Youth Justice Coalition in LA County, Fresno Barrios Unidos, Silicon Valley De-Bug in Santa Clara, Communities United for Restorative Youth Justice in Alameda, Fathers and Families of San Joaquin, Resilience Orange County, RYSE Youth Center in Contra Costa, the Sacramento Area Congregations Together, the San Diego Organizing Project, Sigma Beta Xi Inc. in Riverside, and the Young Women’s Freedom Center in San Francisco. The groups will have access technical assistance from PYJI experts, along with a peer learning network, which will get together several times per year. “Every group was selected to be the lead agency for a coalition that they will build,” said Hewitt. The organizations will serve as a kind of “management center” to gather and push like-minded groups to have a greater impact as a social movement.